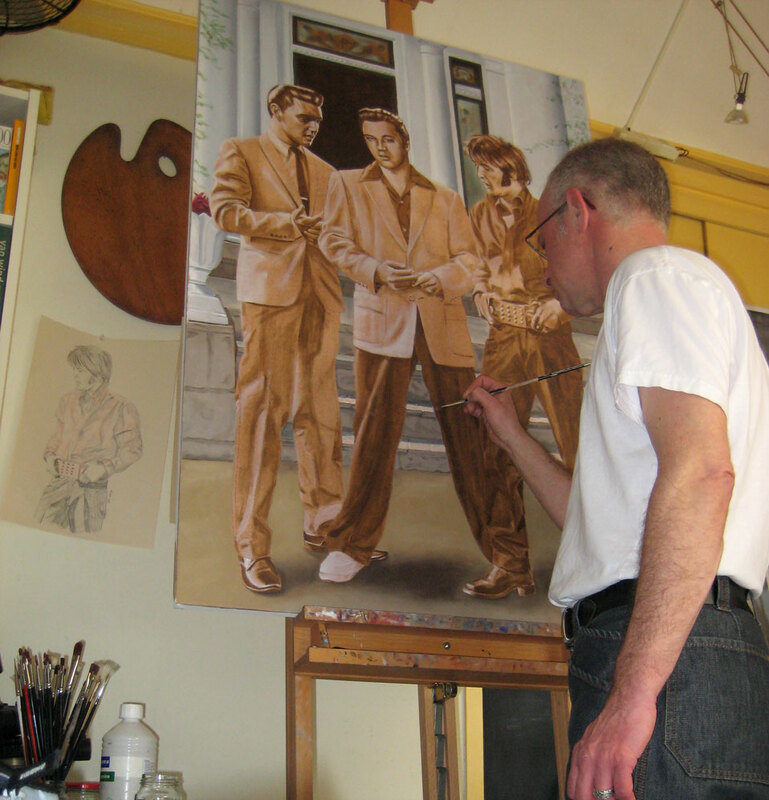 Since I started on the new “The Movies series” in the “Elvis in Charcoal series” I thought about my favorite Elvis movies and how many times I saw some of them. When I was in my teens and had to babysit my little brother, who is almost ten years younger than me, I had two Elvis videos. 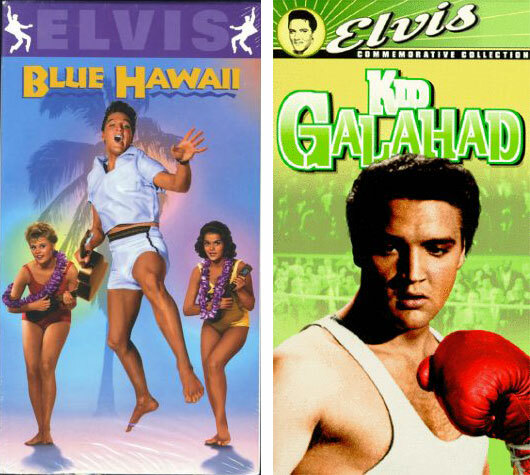 Blue Hawaii and Kid Galahad. I always asked him what he wanted to do, go to bed or watch an Elvis movie. He saw both movies many, many times (whe had a large family and a couple of times a month my parents went to a birthday party).